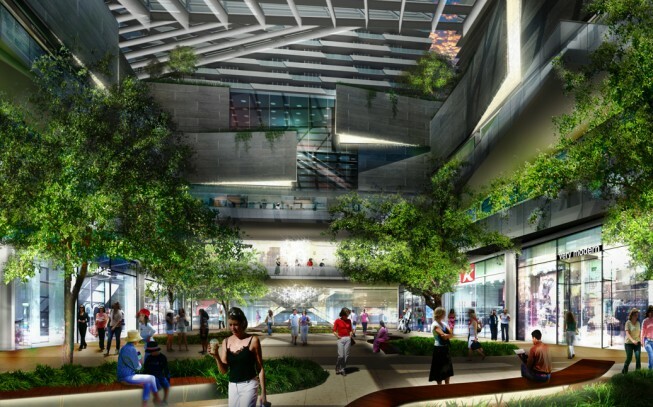 Brickell CityCentre is a $1.05 billion mixed-use development. 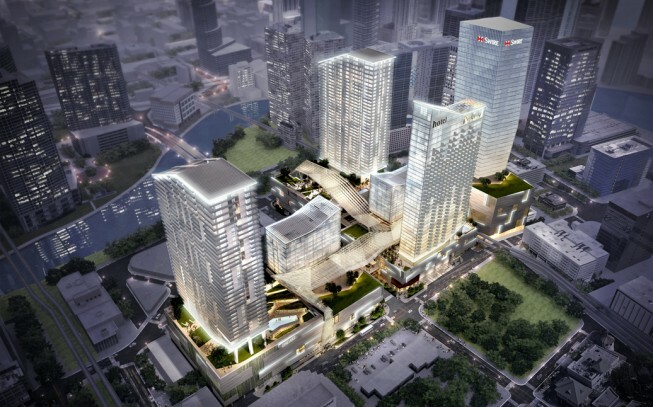 Strategically located in the center of the Brickell financial district, this is the single largest project currently underway in downtown Miami.Hong kong based developer, Swire properties decided to bring to life a 9.1 acre metropolis with mixed used components. 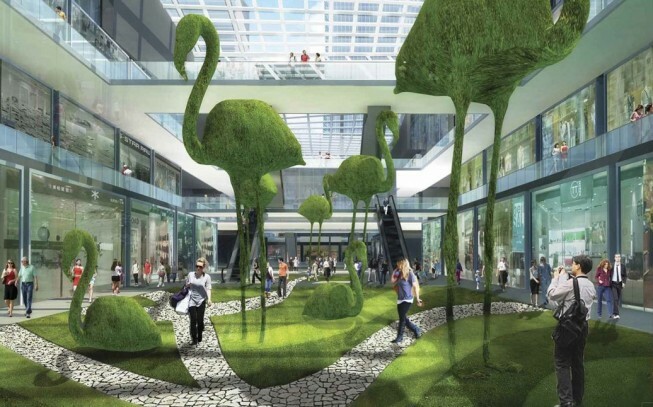 Brickell CityCentre is anticipated to bring a whole new level of urban living and sophistication to the area. 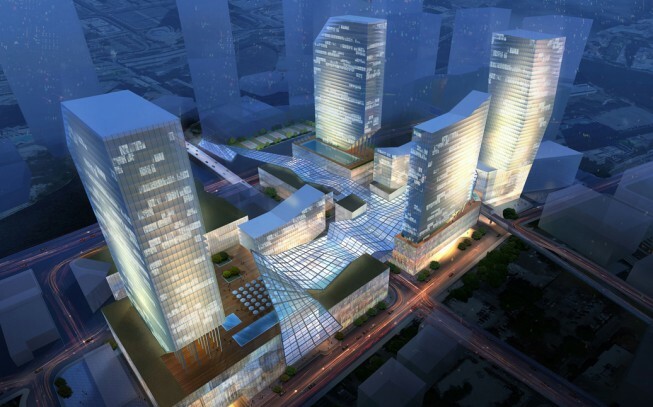 The highlights of the project include: 5.4 million square feet of office, residential, hotel, retail and entertainment space, in addition to a two-level underground parking garage that spans seven acres below the property.